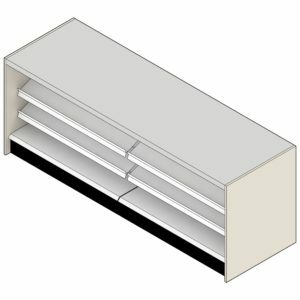 Create a functional and merchandise-driven gondola shelving unit with the brand new Candy Shelves from the Shelving Depot. 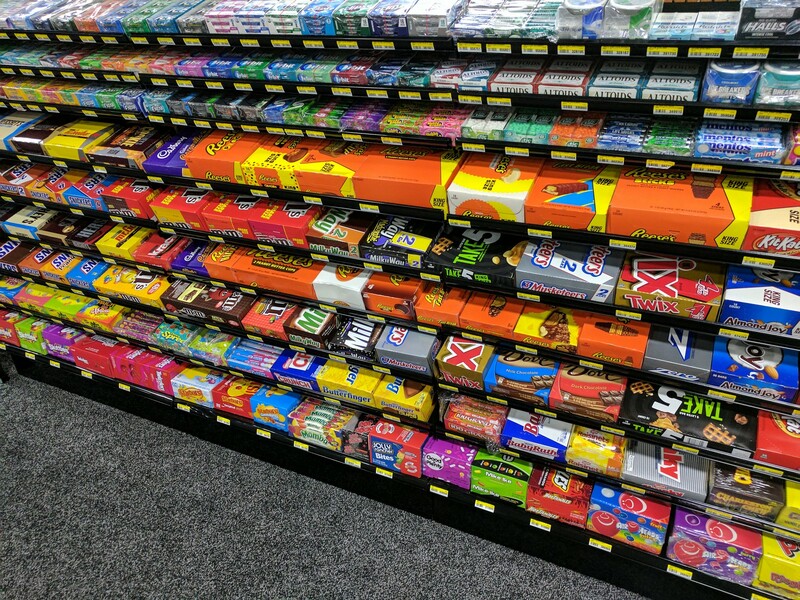 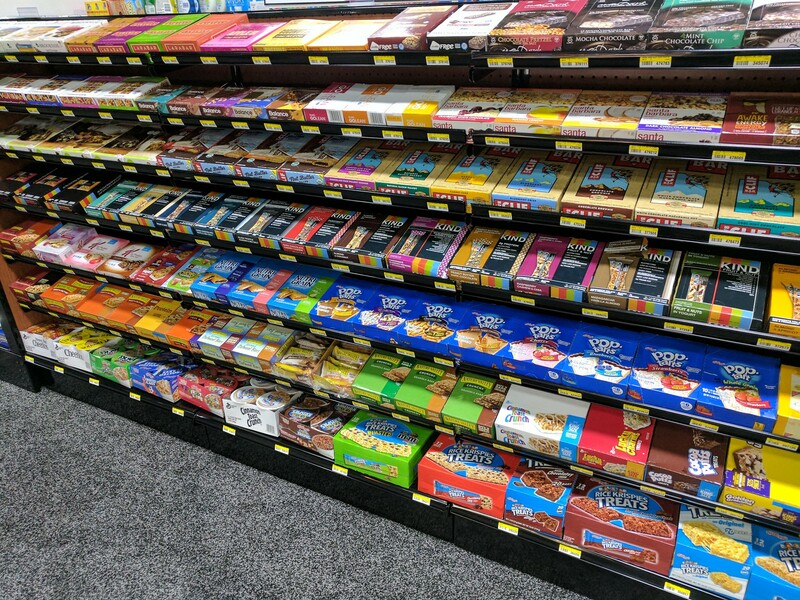 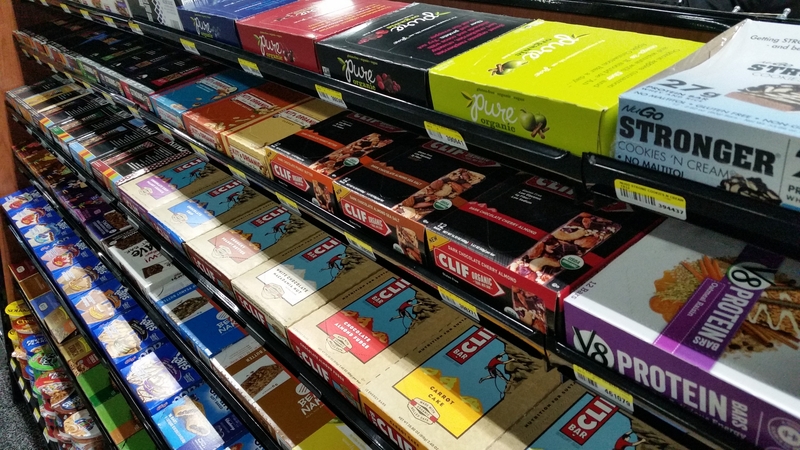 Effectively Display up to 9 Candy Shelves per 54″ high gondola shelving fixture which allows retailers to display more candy products than ever. 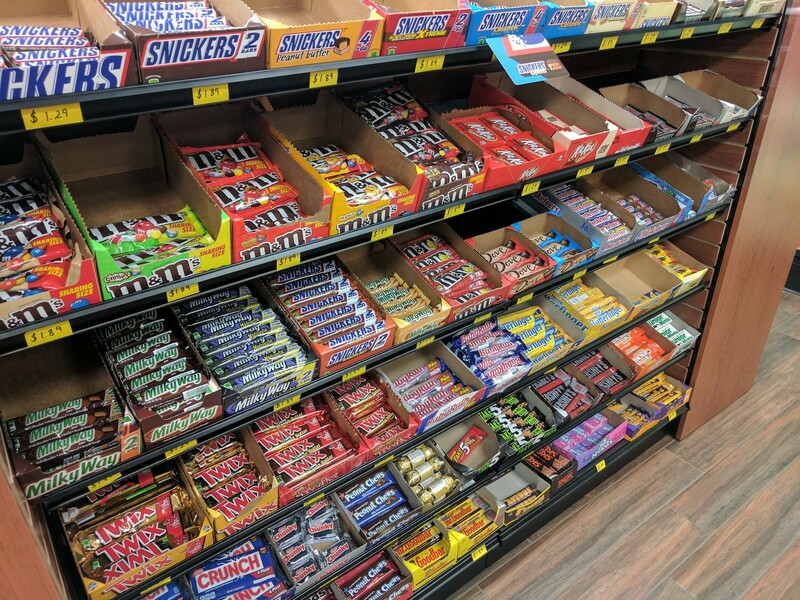 Please note: The Candy Shelves are not a stocked item in our warehouse. 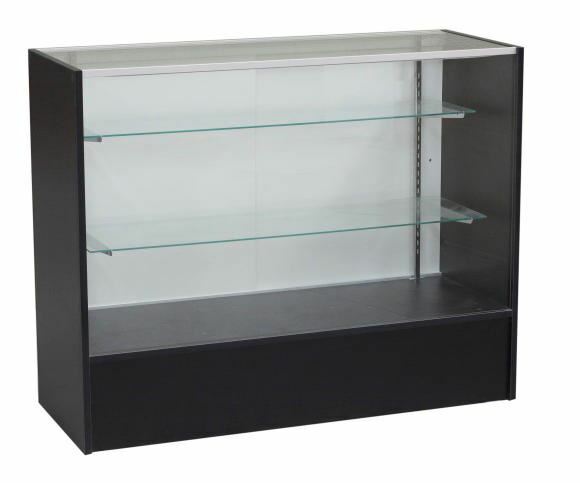 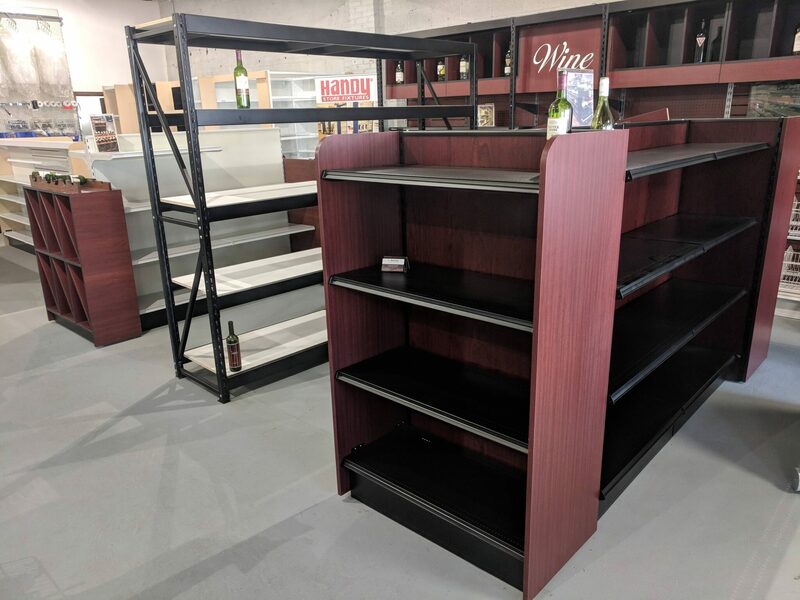 To provide these outstanding retail display shelves, we work directly with the factory. 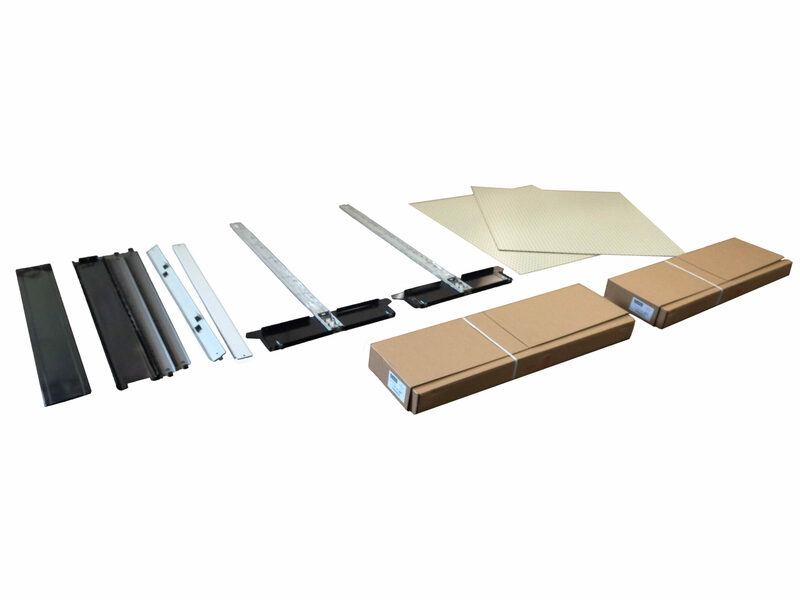 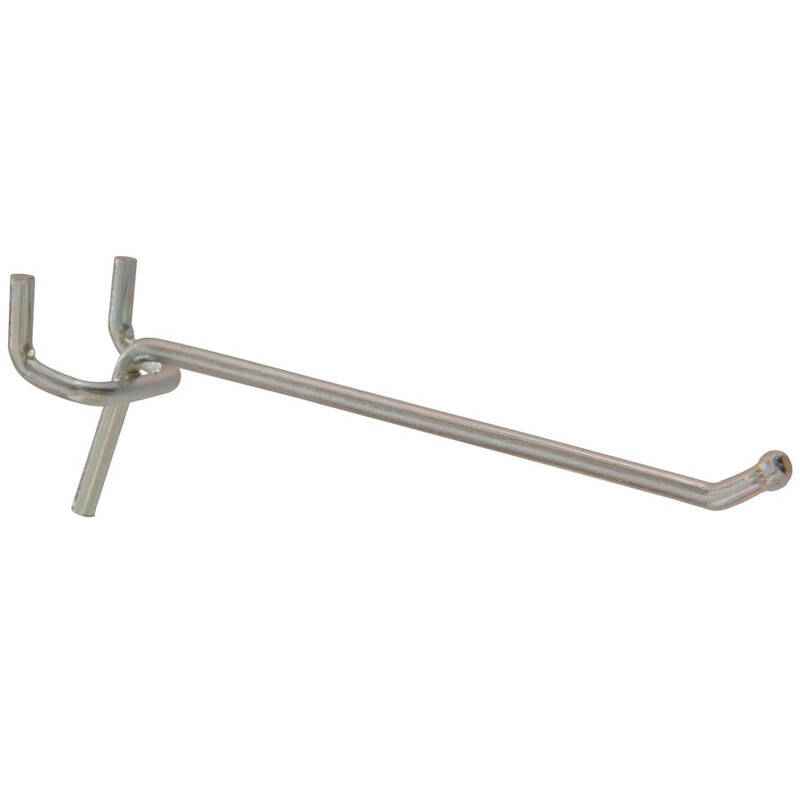 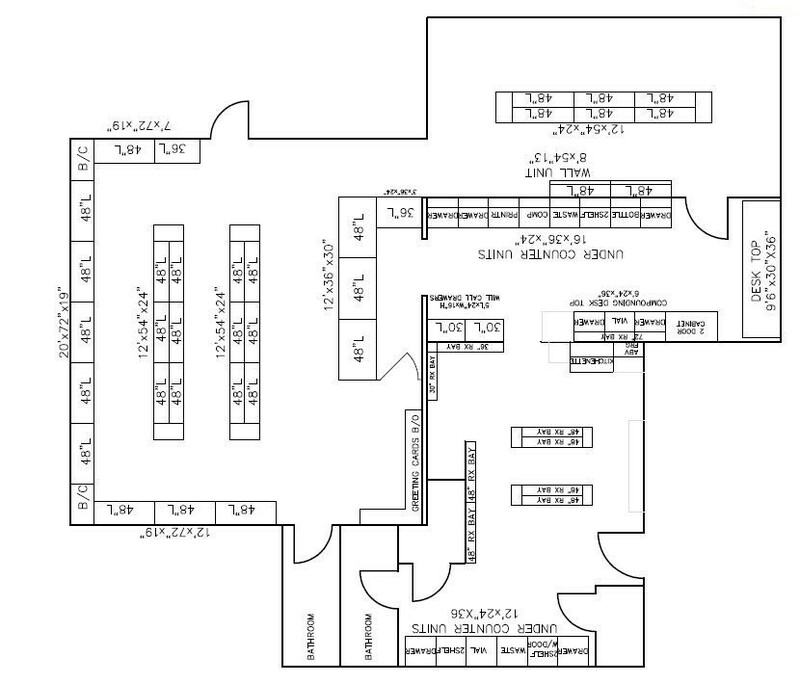 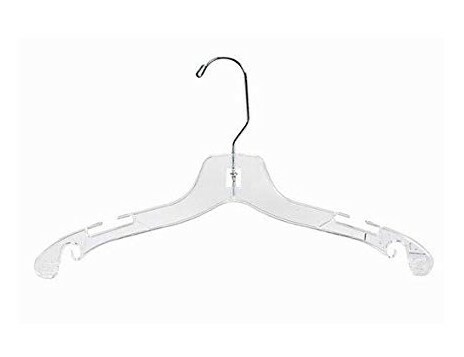 Contact us today for the most accurate lead times on these store fixture displays.